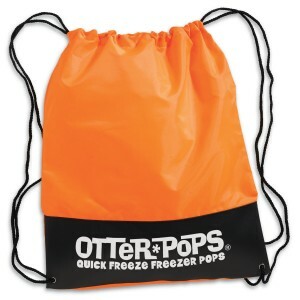 This custom imprinted Polaris polyester drawstring backpack is the most hot thing after summer, do you know why? 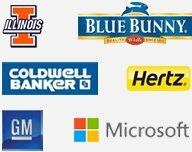 Marketers find it largely affordable, admirable, and highly purposeful than most other promotional gifts in the market. 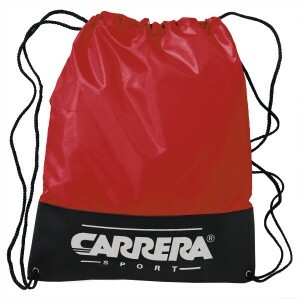 This back pack can be easily taken along and it even performs during outdoor stints, when there are higher chances of incurring wear and tear. 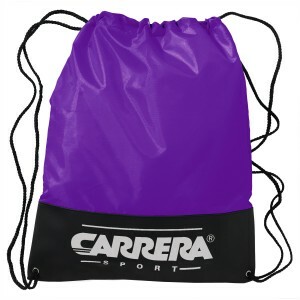 Marketers can grab the large imprint area offered on this backpack for positioning their business information. 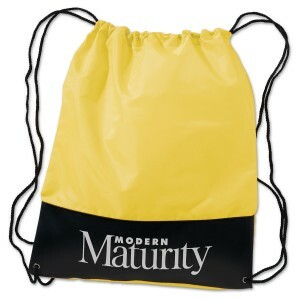 This bag is perfect for promoting tradeshows, colleges, sports team promotions and summertime promotions. 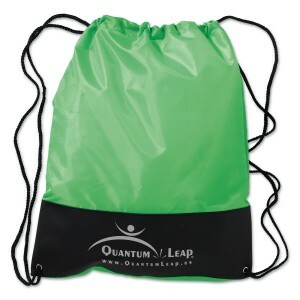 Request a quote to know wholesale price savings that may fall into your kitty on bulk ordering these custom imprinted Polaris polyester drawstring back. 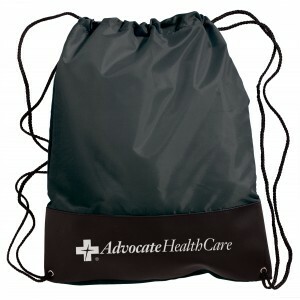 Features – 190T polyester with .8mm black vinyl front panel. 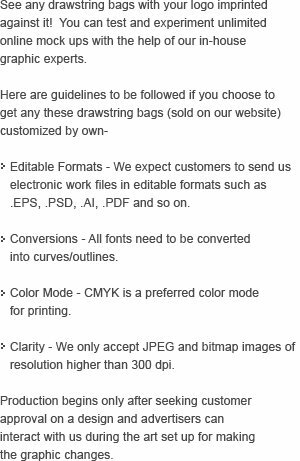 Easy to take along. Empty pack lays flat requiring little storage space. Metal grommets help to resist tearing and secure heavy-duty nylon braided drawstring cord. 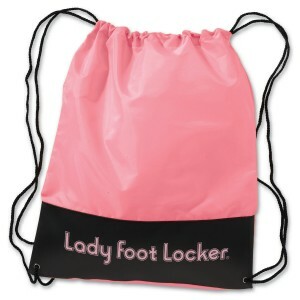 Available colors- Black, Blue, Lime Green, Orange, Pink, Purple, Red, Sky Blue, and Yellow. Imprint Area- Black Panel: 11- 1/2"W x 3 -1/2"H / Above Panel (Optional): 8"W x 10"H.